Relocating isn’t always a permanent move, so to speak. Temporary moves for work are becoming more and more common, especially with so many businesses sending their employees all over the world. Even so, many of us have never done a temporary move before and would not know how to prepare for one. How much should you pack? What are your housing options? Should you put your belongings in storage? Logistical questions like these will come up when you’re moving temporarily. 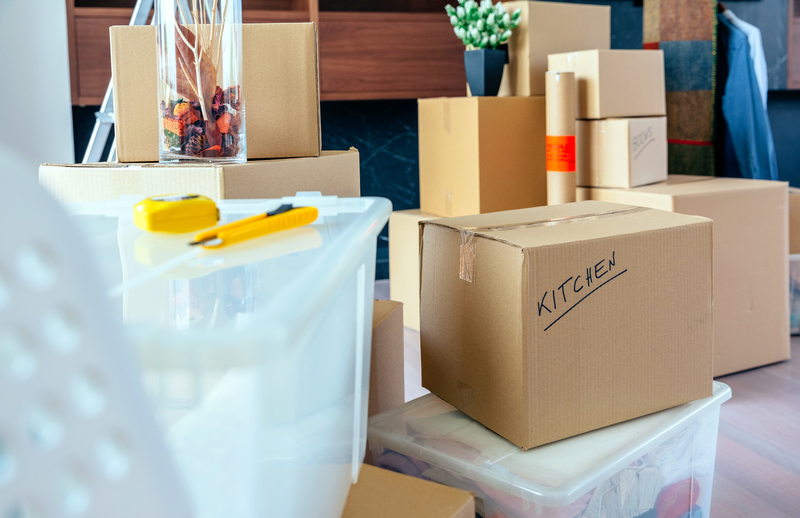 This ultimate temporary move checklist will help you tackle such questions and make your move as seamless as possible. 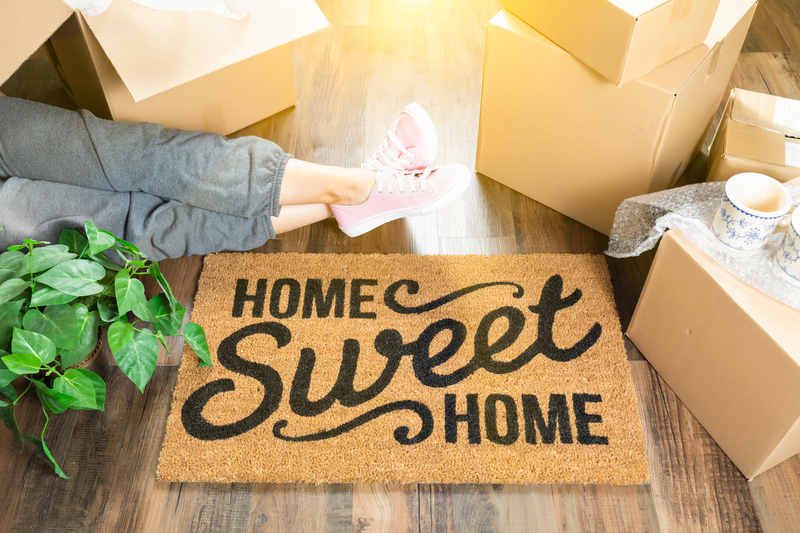 Depending on the time length of your temporary move, you may be able to acquire a short-term lease on a house or apartment. Month-to-month leases are rare, but six-month leases are possible. The accommodations may or may not be furnished, and you’ll need to put down a security deposit. Your employer may house you in a temporary furnished apartment, also called corporate housing or serviced apartments, as part of your relocation package. You may also reserve one on your own as an individual. These apartments come furnished and fully equipped, even containing kitchen supplies, small appliances, bedding, towels, TVs and more. Utilities and WiFi are also included. You won’t need to sign a lease, and the commitment can be month-to-month or something even more customized. Corporate housing is less of a commitment and frees you from furnishing your new place. If those factors are important to you, it’s a smart choice that will save you a lot of hassle. Start by dividing your belongings into categories: clothing, accessories, toiletries, electronics, etc. 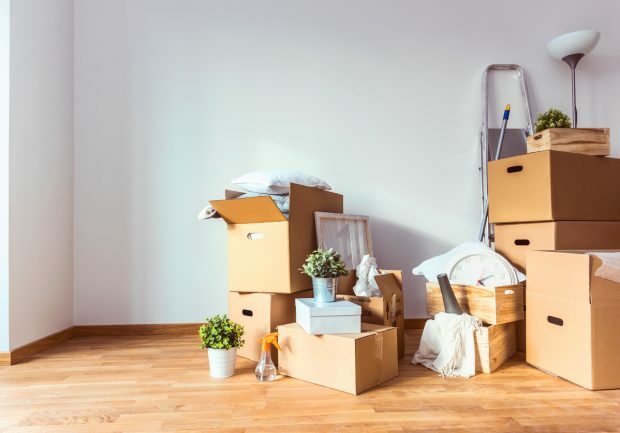 Before you pack anything, keep in mind what will or won’t be available in your new accommodations, and how long the temporary move is planned to last. Regarding clothing, think about what the weather will be like at your destination. Will you need winter gear? What about the dress code at your new workplace? Chances are you won’t need to bring all of your clothes. Categorize the rest of your belongings into “need-to-haves” and “nice-to-haves.” If you haven’t used something in several months, it’s probably not essential. Make sure you pack everything you’ll need immediately upon reaching your destination, so you’re not left waiting for crucial items to arrive. Depending on your method of travel and how long your temporary move will be, you may need to ship some of your items. There are numerous companies that can assist you with this — ask your employer or colleagues if they can recommend one. Otherwise, call private shipping companies like UPS, FedEx or DHL for a quote. You may want to purchase the optional insurance if the items are valuable, and make sure you have tracking numbers for each box. Your temporary relocation package may cover shipping costs. In that case, see if your employer partners with a particular shipping company. Keep any receipts you acquire. • Does your temporary relocation package cover storage expenses? If so, find out if they partner with a storage company or if you need to source one on your own. • Will you need smaller, “mini” storage or something larger? • Is the storage facility easily accessible? Do they offer pickup and delivery? • Does the storage company offer insurance? Is it well secured? As with finding a shipping company, it’s wise to ask for recommendations and call up local storage companies for quotes. Again, remember to keep all receipts. 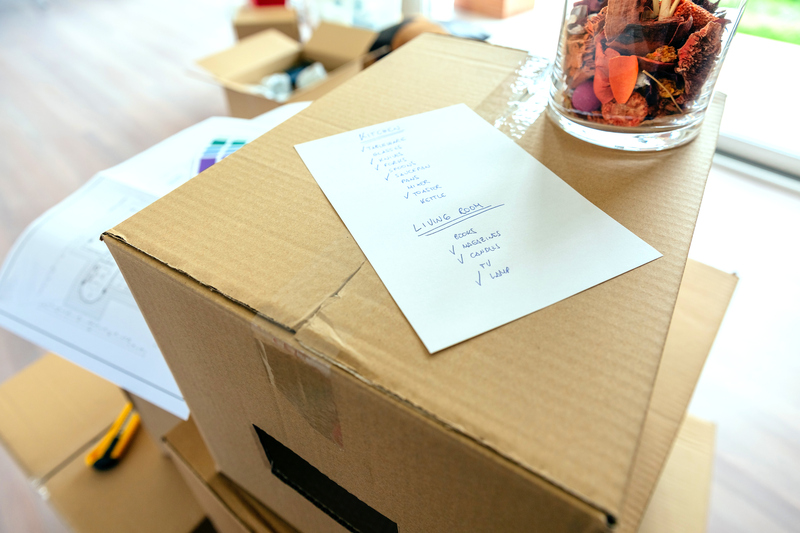 At least a week before your moving date, make a list of all utilities you’ll need to cancel temporarily. One-by-one, call up each utility service and arrange to have your account canceled the day of your move. If you wait until the last minute, they may not be able to cancel in time and you’ll be paying for services you don’t use. Make sure you return any equipment you have, like cable boxes, modems or WiFi routers, and get back any initial deposits you made. You’ll also want to provide a temporary forwarding address for any final bills or paperwork. Cancelling utilities should be done when moving to your temporary place and also when moving back home, if applicable. 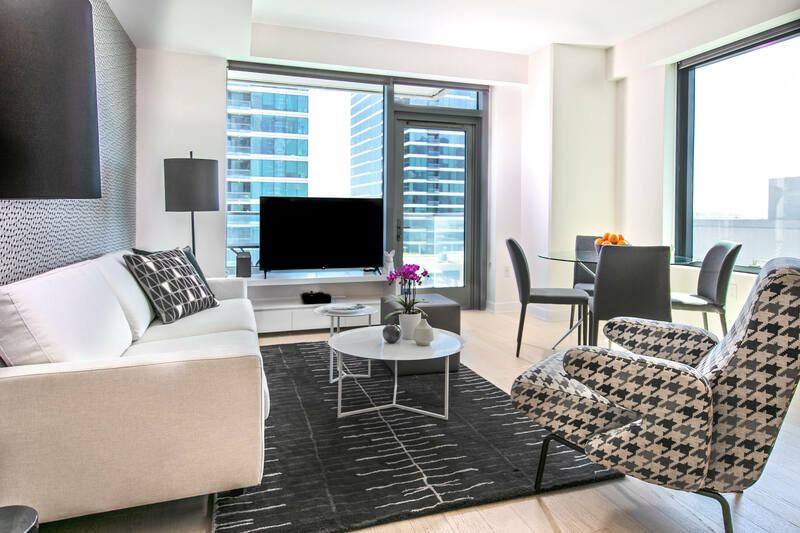 Corporate housing is ideal for a temporary move, because why spend all that time furnishing a place you’re only staying in for a limited time? You won’t need to sign a lengthy lease or put down a huge security deposit, either. Search our furnished apartments and start creating an authentic residential experience in your new city.